The French-American singer-songwriter performs artfully crafted songs that blend the emotional intimacy of Norah Jones and Eva Cassidy with the French chic of Françoise Hardy and Carla Bruni. 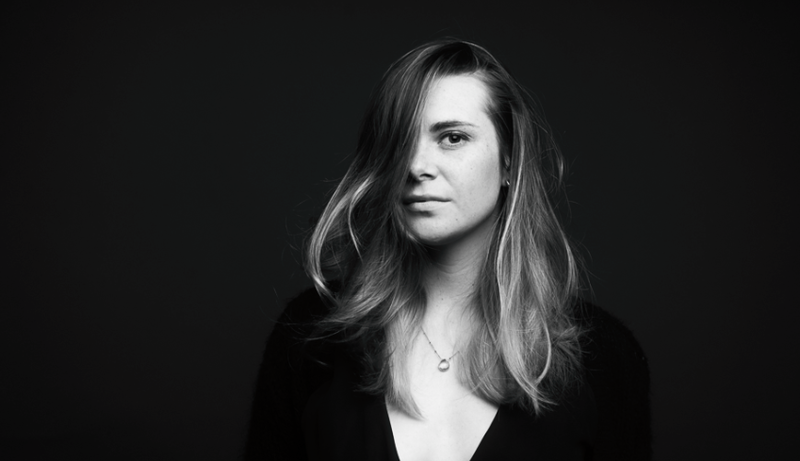 23-year-old singer-songwriter Francesca Blanchard was born and raised in France and moved to Vermont when she was 10. Her intimate original songs, performed in French and English, reflect on her life journeys, both physical and emotional. Francesca's 2015 debut album deux visions has been hailed as one of the best records of the year.